NCAA Division I coaches are permitted to subscribe to this service for Women’s Basketball. 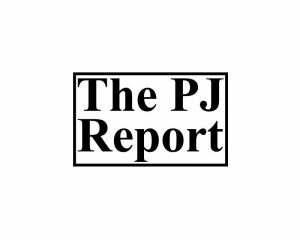 The PJ Report, by Patosha Jeffery, covers the tri-state region of Tennessee, Arkansas, and Mississippi. Specific coverage areas include Memphis – Nashville, TN; West Memphis – Little Rock, AR; and Southaven – Jackson, MS.
Patosha brings over 15 years of knowledge and involvement in the Memphis area as a coach, trainer, event operator and publisher of MemphisGirlsBasketball.com. 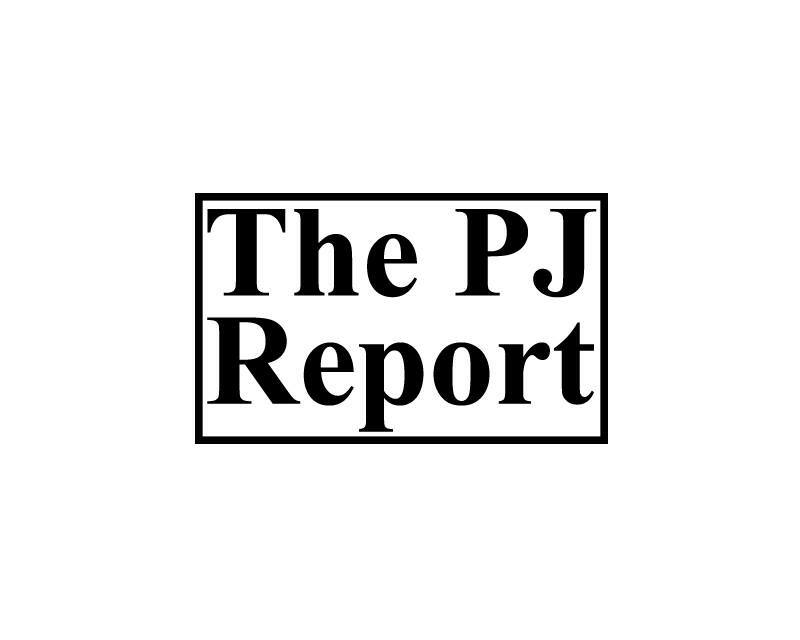 By subscribing, you will receive at least 4 issues of The PJ Report with over 200 identified freshman – seniors.